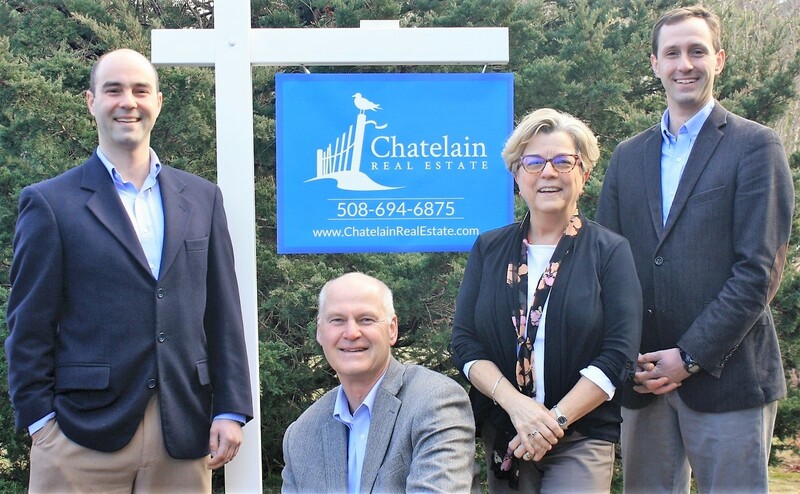 Chatelain Real Estate is a family owned real estate brokerage with two generations of tradition in real estate on Cape Cod. We offer a full suite of real estate services, from buyer and seller representation to rental marketing and property management. Our agents are known for the quality of service that they offer their clients and are respected in the industry for their professionalism and excellence. We invite you to call Chatelain Real Estate today to put this group of hardworking, ethical, and civically minded professionals to work for you.